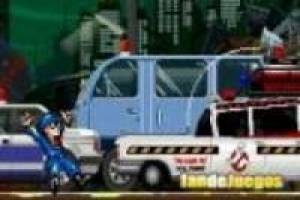 Ghostbusters was a hit movie of the eighties after the animated series, new versions were removed, etc. Today we arrive in the form of animation in which you will see a fantastic parody of these characters. 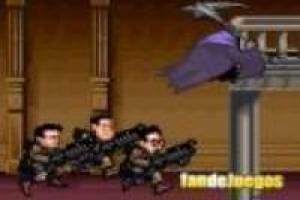 Its mission is to save the city from the attack of ghosts that is ravaging. These spectra are very slippery and will by all means avoid being hunted by our protagonists. Will the Big kill all the ghosts of this video? Can they save the city from attack? Come discover the outcome of this story that we offer you. 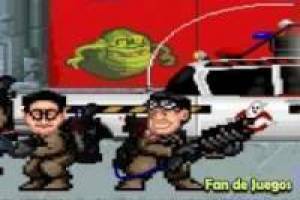 Enjoy the game Ghostbusters 2, it's free, it's one of our ghostbusters games we've selected.